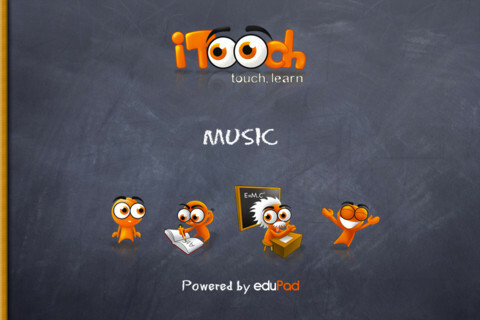 iTooch Music is a comprehensive, interactive application to enhance or supplement the middle school music curriculum. 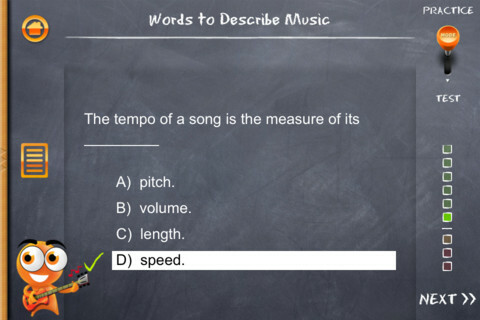 The app addresses the National Standards for Music Education in reading, listening, evaluating, and understanding music. 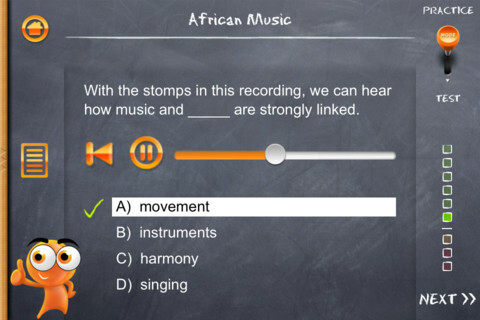 iTooch Music is intended for schools and districts: it is eligible for the Apple Volume Purchase Program (VPP) for educational institutions. We will offer you special pricing for purchases of 20 apps or more. ✓ 73 chapters per title with lessons, examples, and figures. 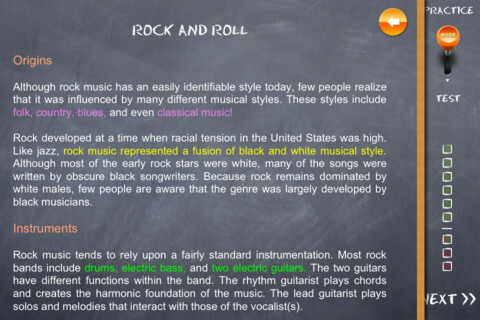 ➡ iTooch Music is by far the most comprehensive educative tool on the App Store for students who want to learn music in 6th, 7th, 8th or 9th grade.